Studio audience prepare yourselves to start singing nostalgically to all the music in this film and pointing out all the posters in the background and paying homage to everything from the ’80s. Set in the year 1987, I have often wondered about Bumblebee’s voice and how he lost it! 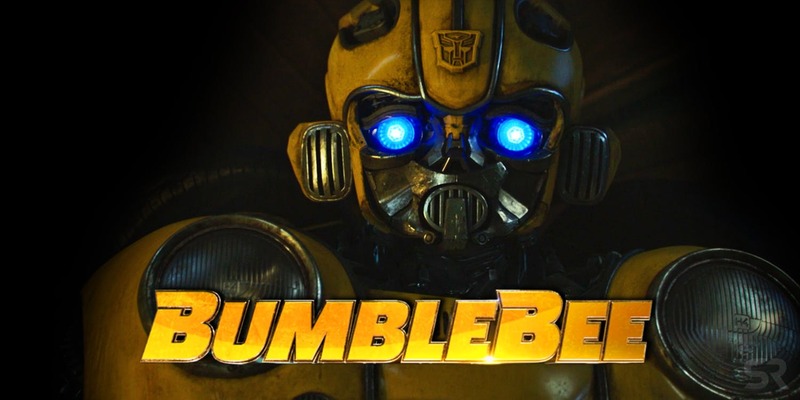 We see how and why Bumblebee comes to Earth and finds refuge in a junkyard. 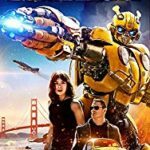 All the while we have Charlie (Hailee Steinfeld), days away from turning 18 and trying to find her own peace as we see her challenges and how she deals with them and she finds that she can help Bumblebee here on Earth. I personally liked that this movie has a female lead who is vulnerable but also strong and determined! The film had comedic relief, some emotional moments, but also filled with a lot of action and even some romance. It just about covers every genre and I will say, this film DOES NOT DISAPPOINT! 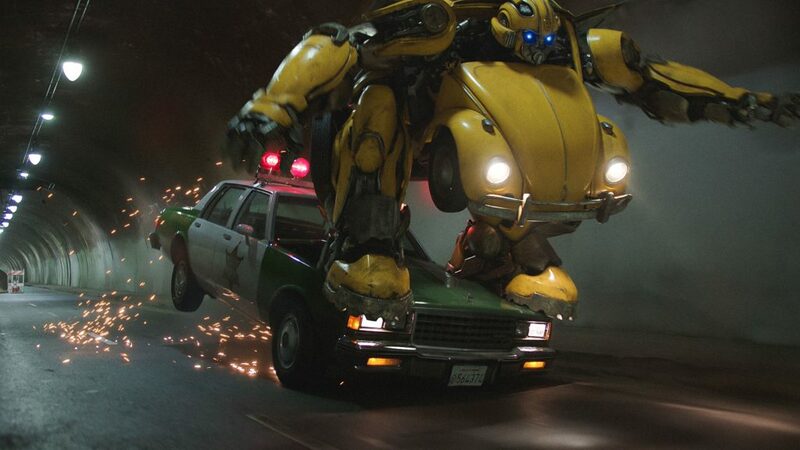 Movie description : On the run in the year of 1987, Bumblebee finds refuge in a junkyard in a small Californian beach town. Charlie, on the cusp of turning 18 and trying to find her place in the world, discovers Bumblebee, battle-scarred and broken.